Off The Record's follow up to their highly acclaimed King Oliver set! 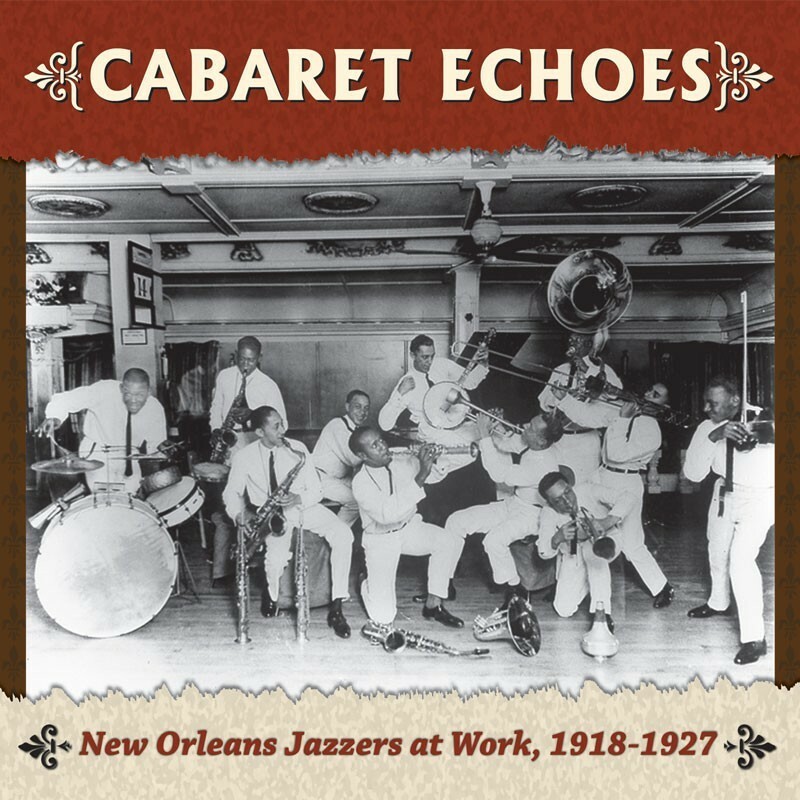 Cabaret Echoes presents 40 rare recordings by artists that lived and worked in New Orleans alongside 23 spoken introductions by the musicians themselves. The 2-CD set also includes a 60-page booklet with rare photographs and illustrations of the artists--many of which have not been seen since their original publication--and a detailed essay that places the recordings and artists in their historical context. 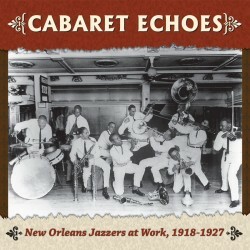 Visit Cabaret Echoes' expanded catalogue page to see the complete track listing, read an extended description, and listen to sound samples.